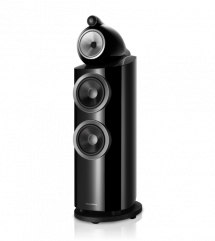 The new 800D3 Series re-writes the rules of high-end loudspeaker performance. 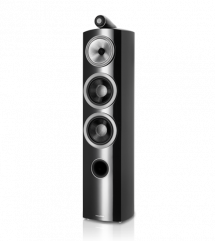 For almost 40 years generation after generation of the 800 Series from Bowers & Wilkins has set the standard other loudspeakers attempt to follow. 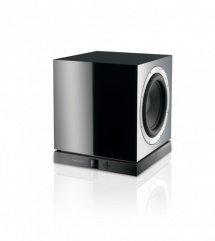 Now, on the advent of the company’s 50th anniversary, the new 800 Series Diamond redefines what is possible from a Hi-Fi loudspeaker.